Skilled stock traders and investors are increasingly turning to futures trading to augment their overall performance. 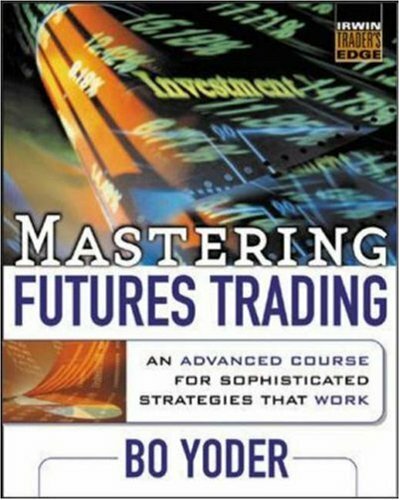 Mastering Futures Trading introduces these traders to proven and popular Strategies, concepts, and methods for becoming experts in this high-potential, highly leveraged game. Unique in its unflinching look at the realities of futures trading—both the highs and the lows—this clear and accessible book covers how to trade hot new single-stock futures, proven futures trading strategies, blow-by-blow examples of futures trading in action, and more.